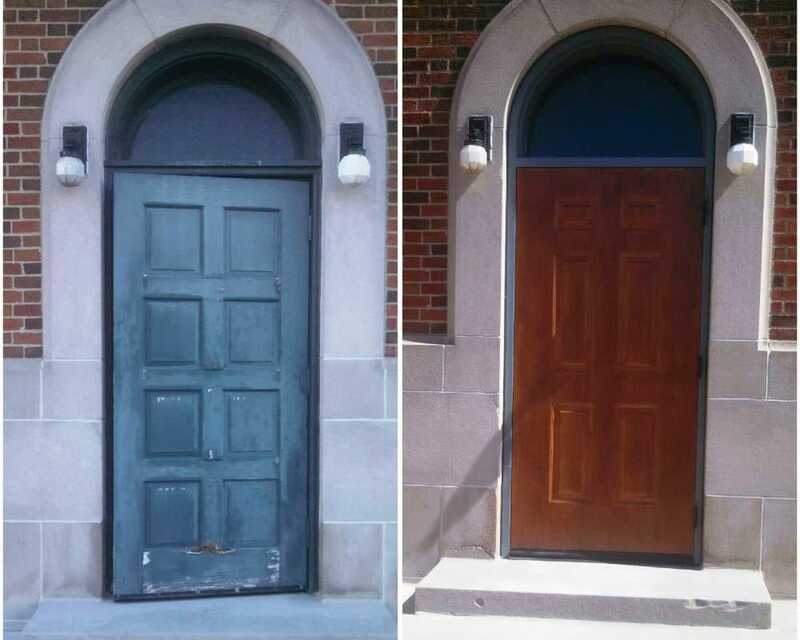 Small to medium commercial door contracts and “over the counter” door supply and install. Installation for small to medium door projects. 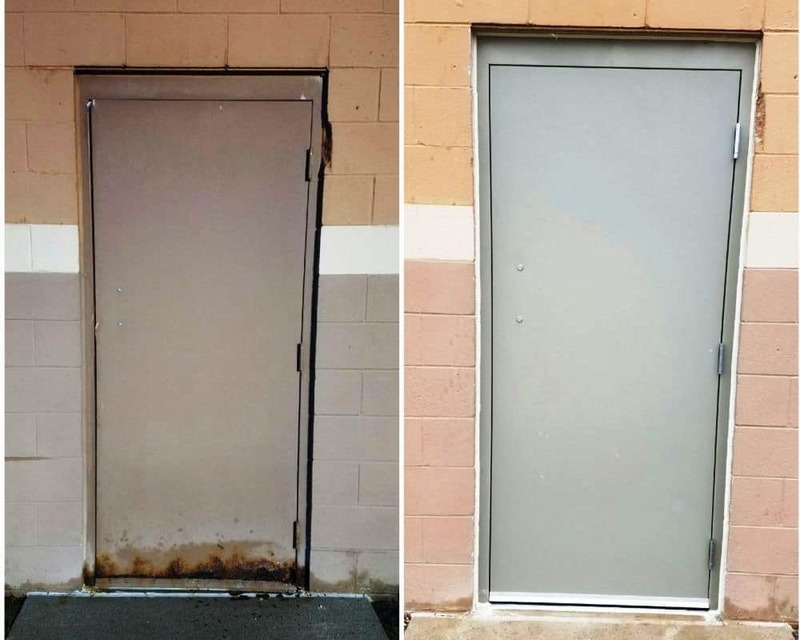 Whether we are replacing your rusty doors and door frames for the back of your building, or supplying a large commercial project with doors, frames, and hardware, we promise to provide excellent service from knowledgeable door professionals. FBH Architectural Security is a long time leader in electronic security for your doors. Our team of integration specialists are dedicated to serving end user customers with all of their security door electronic lock and hardware solutions. FBH provides expert electronic door and hardware system integration, giving our customers complete control of their access control systems.